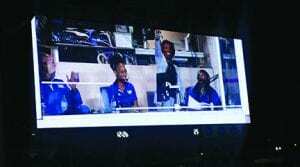 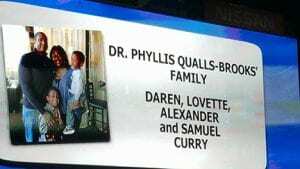 Dr. Phyllis Qualls-Brooks was recognized by TSU Athletics for her 25 years of announcing TSU athletic events. 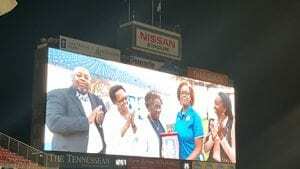 NASHVILLE, TN — Tennessee State University Athletics recognized Dr. Phyllis Qualls during the recent John Merritt Classic for her 25 years of announcing TSU athletic events. 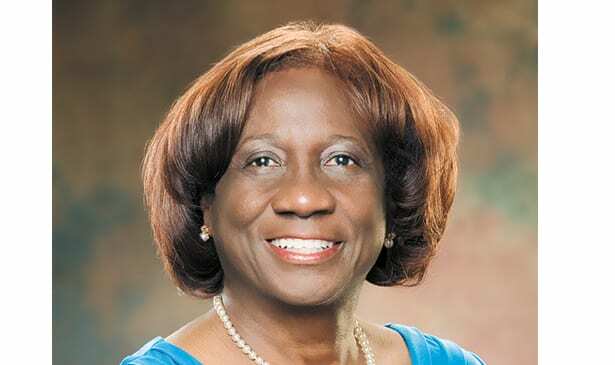 The former TSU public relations director has been a part of hundreds of events at Hale Stadium on TSU’s main campus, as well as at Nissan Stadium and other venues.